Do you ever find yourself having to go out for dinner with family, friends or colleagues but they just don’t want to go to a vegan restaurant? We’ve got you covered – here are a few places in the Netherlands that you wouldn’t have thought could serve such amazing vegan food! We call these our “hidden vegan gems”. Smullers? Yes, Smullers – the ones you know from all the train stations. Since a couple of months, they even have the option of vegan mayo on many different locations! So go nuts, and treat yourself to the Dutch classic of fries with mayo. While you wouldn’t expect it necessarily – this place has actually been amazingly vegan-friendly, as long as you call them in advance to let them know your dietary restrictions. We have heard some very good stories about this place, so of course it had to go on our list! InStock is of course very known for its focus on foodwaste, however, they are also extremely good in “Veganizing” their dish of the week – either for breakfast, lunch or dinner. So you won’t only be eating vegan, but will also be avoiding food waste in the process – double win! This nice restaurant in Zwolle serves great Thai food, and have all the allergen information right on the menu. This means it is super easy to order vegan options without even having to ask! While basically, yes, this one you might be less of a surprise, we still wanted to tell you about it! KAFFETHEA is a vegan bakery and coffee bar, which means that you never have to miss out on having something sweet during your coffee break! Also at De Basis they have an allergen-friendly menu; which means it is extra easy for you to see which meals are vegan. And luckily they have a few of those! Yay! As you can see, there are so many different options – every city probably has its own hidden gem. 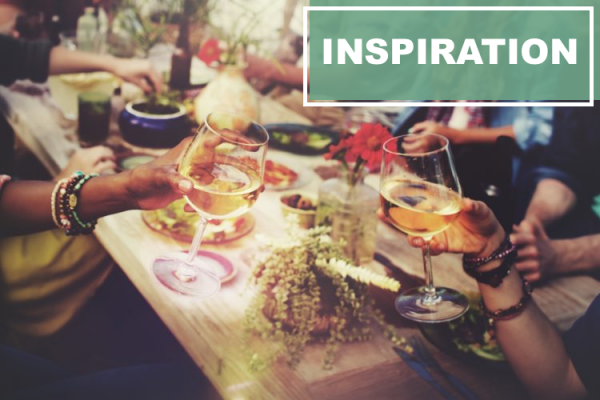 What are your favourite places to go out for dinner? Let us know! Curious for more vegan places? 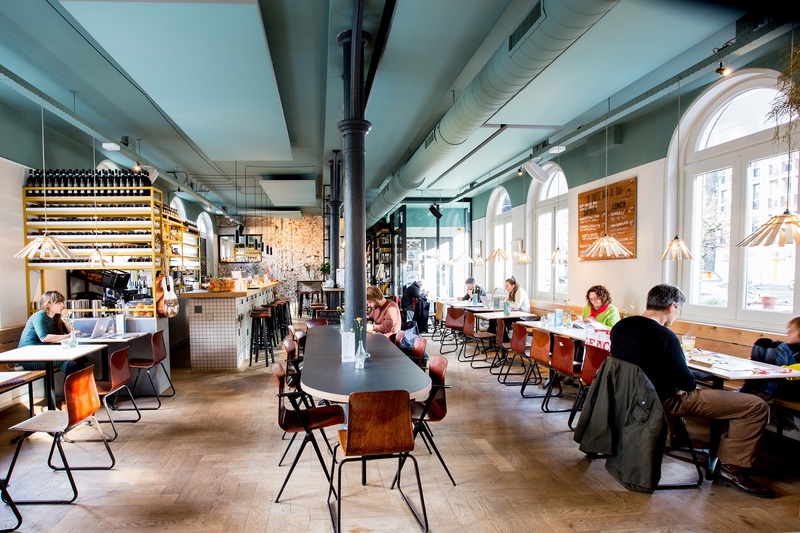 Read our article about 9 vegan hotspots in the Netherlands here!